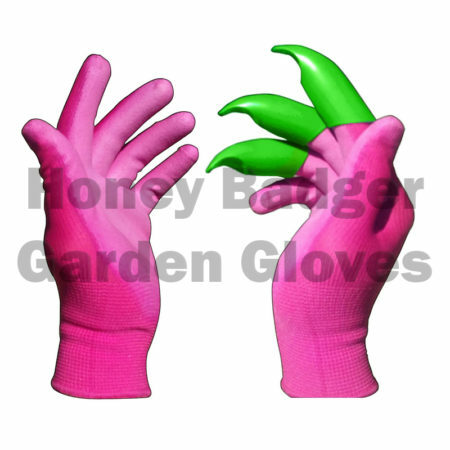 Comes with a pair of pink gloves. 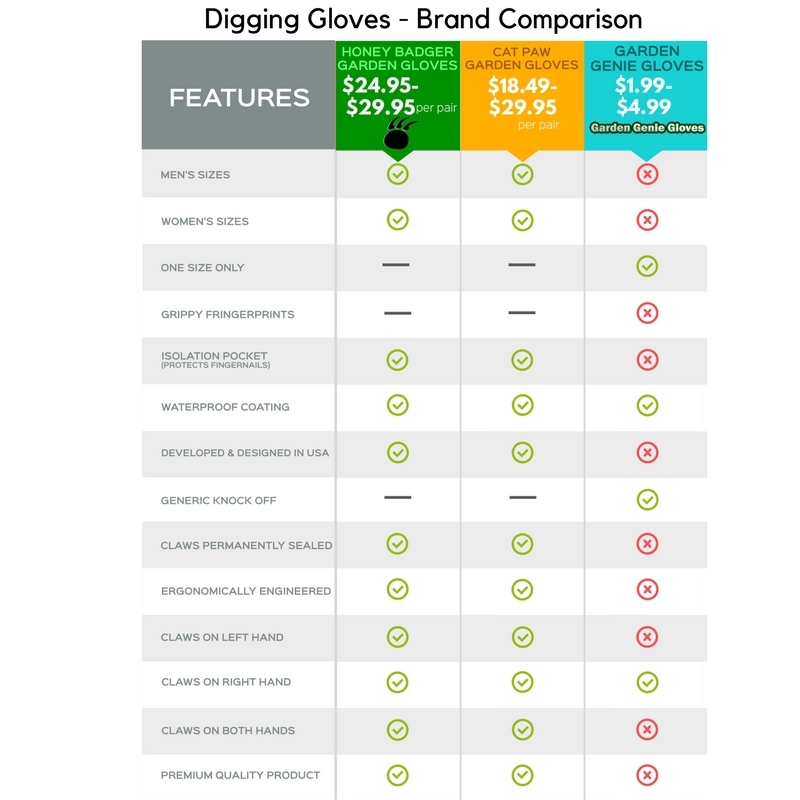 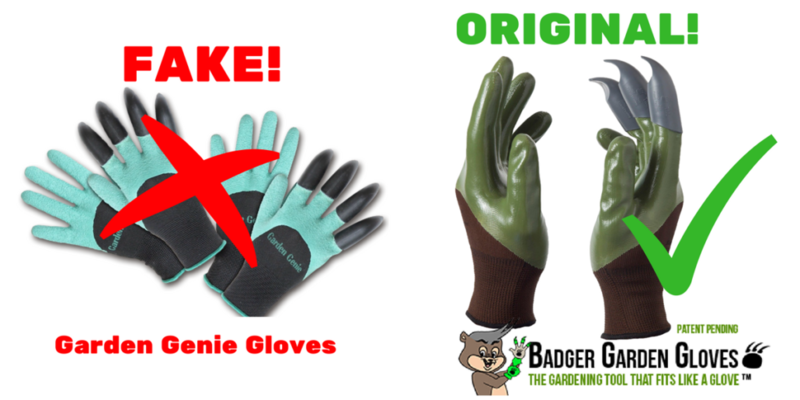 Nice fit – great gardening glove. I only do my gardening about two or three times a month but these are good for planting and offer great protection for fingernails. 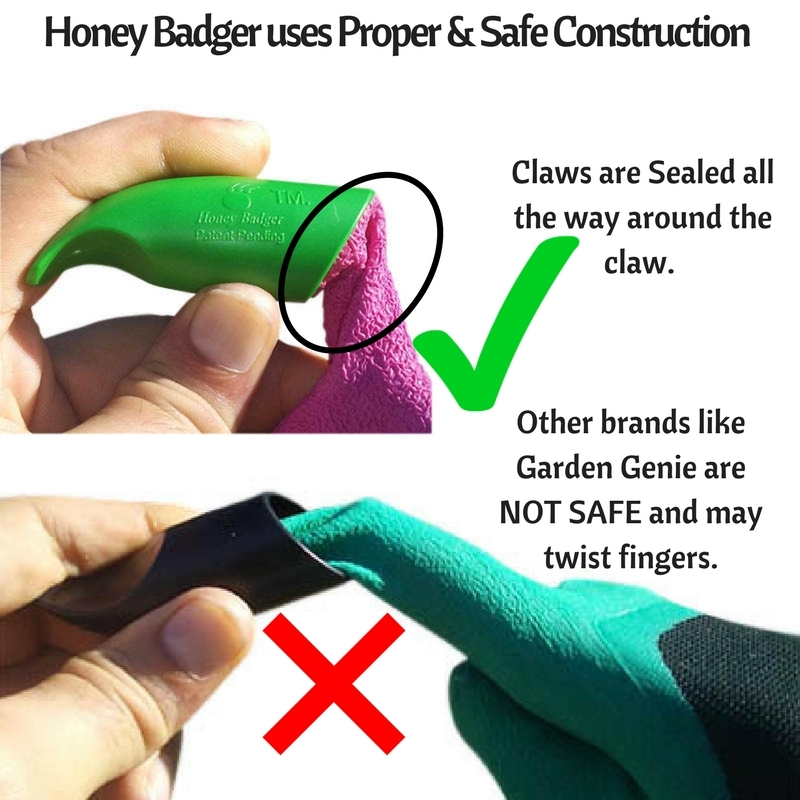 They’re also well make and lightweight. Best gloves I’ve used. I do a lot of gardening both indoors & out. 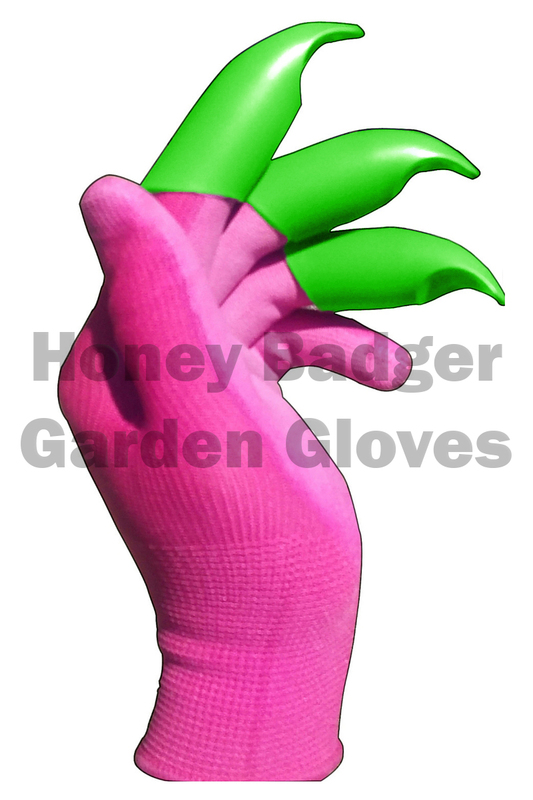 It’s been about 2 years that I’ve started using clawed garden gloves, but the grip model is now my favorite. 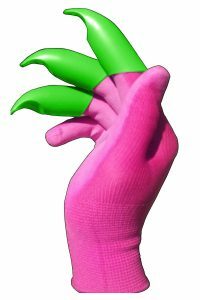 They’ve improved the feel and grip. 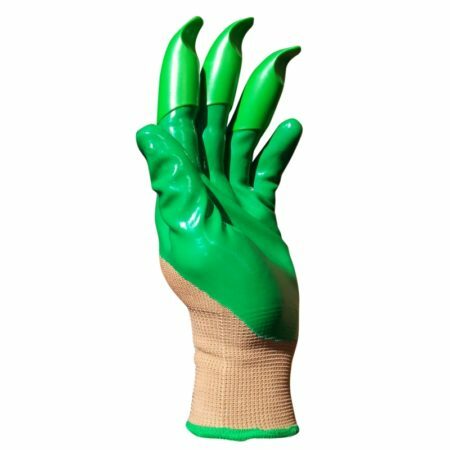 Claws are good but with the grippy fingerprints I can now grip & feel without slipping. 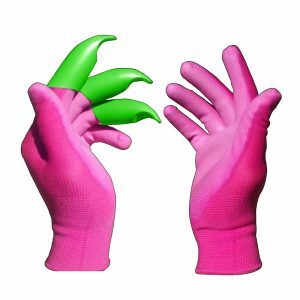 Was surprised how well they work. 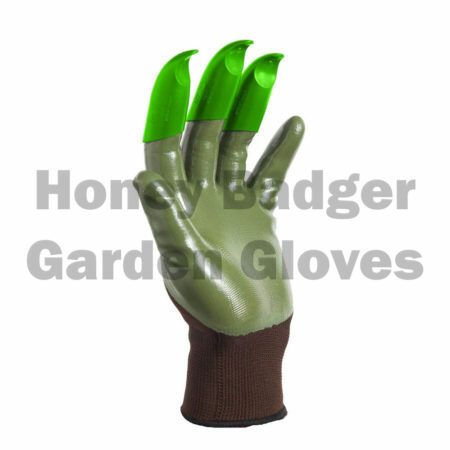 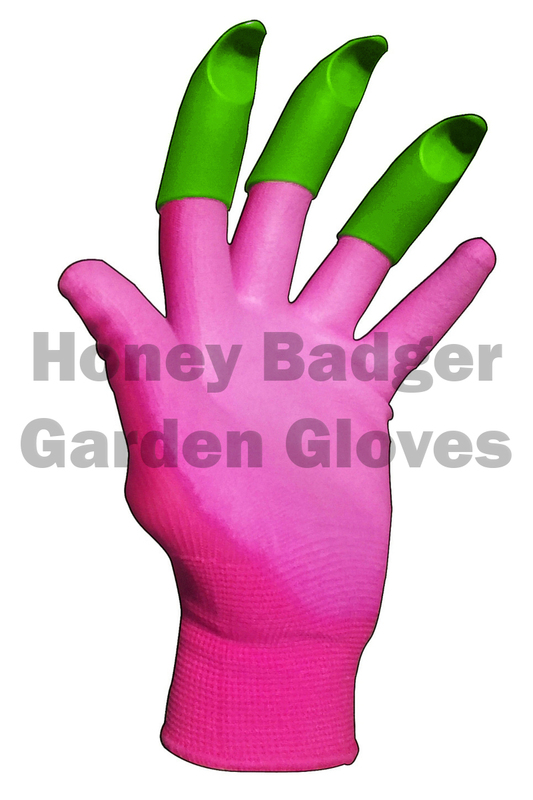 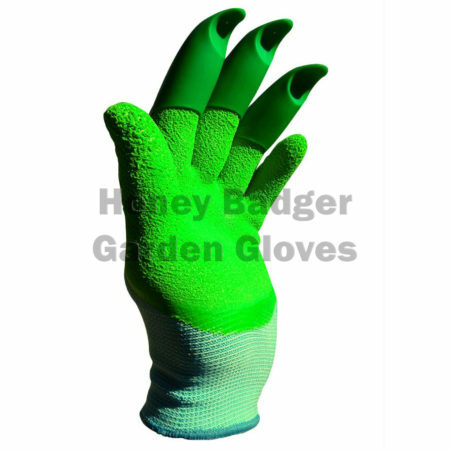 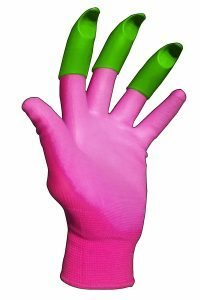 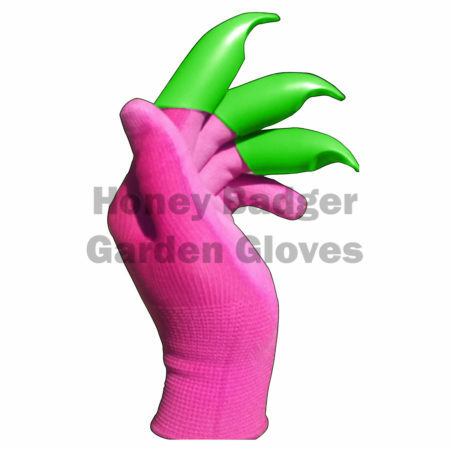 I used these when planting my vegetable garden and I must say that I never have used this kind of garden glove before. 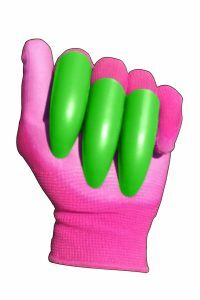 After about a few minutes I adjusted to the claws and I got more used out of them as I went on. It makes my work easier and they fit very well too. 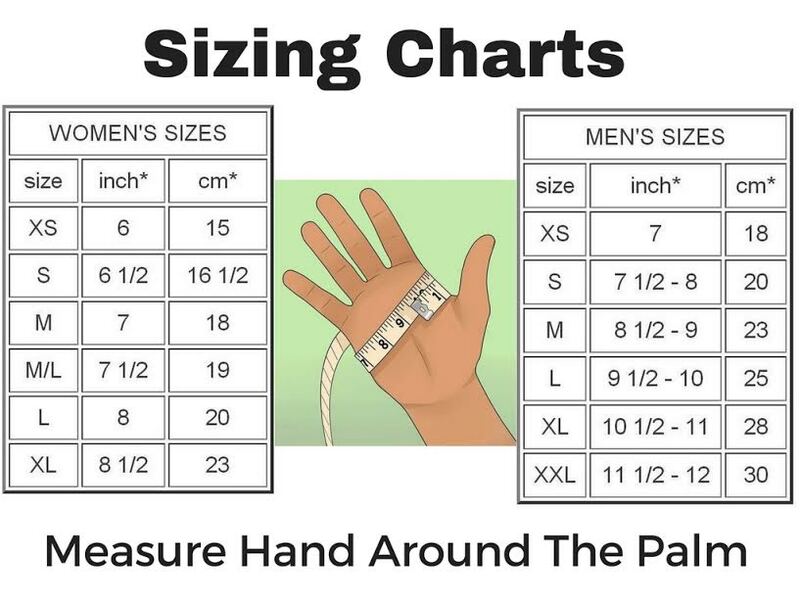 I wear a small/ medium size and have the claws on the right hand. 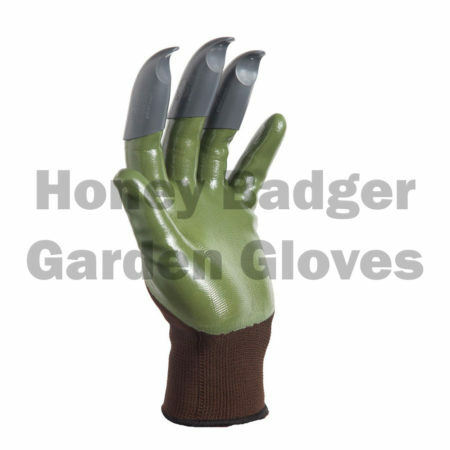 My landscaper neighbor thought they were interesting . 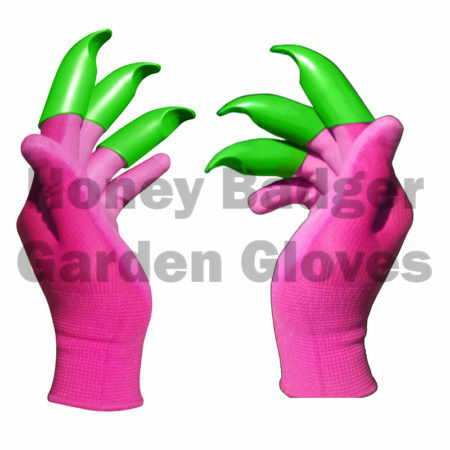 Excellent gloves. 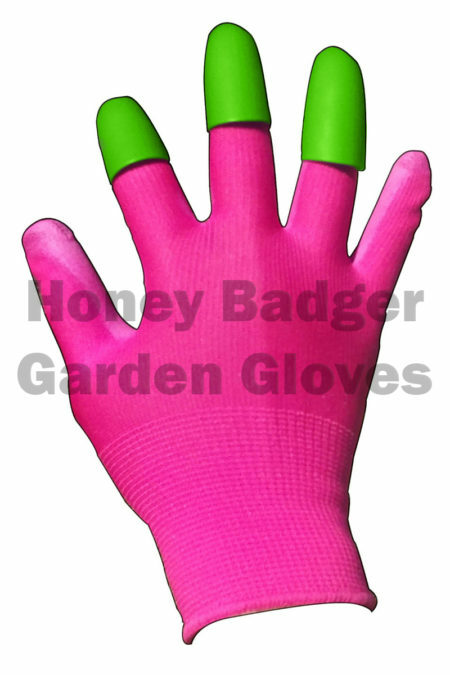 The regular gloves don’t last nearly as long as these do especially at the fingertips. 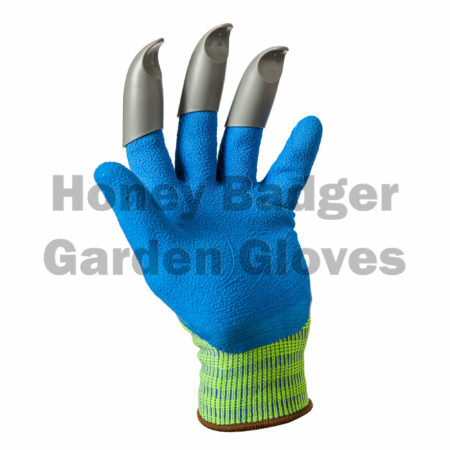 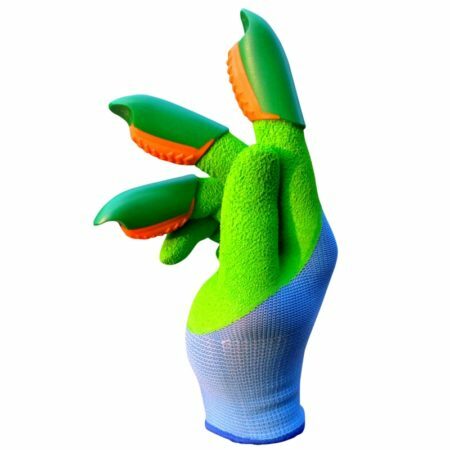 The rest of the gloves seem to be normal but the durability comes from the claws. 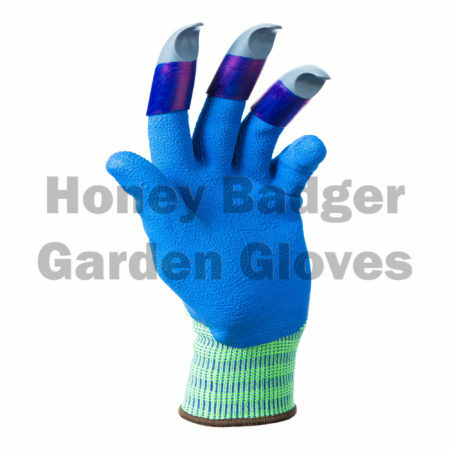 Unique gloves for sure.